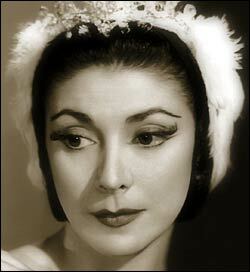 Fact #1- Many think Margot Fonteyn to be one of the greatest classical ballet dancers of all time. Fact #2- Margot was born Margaret Hookham. Fact #3- She was made a dame in 1956 at the age of 37. Margot Fonteyn was born in Reigate, Surrey, England 1919. She joined Vic-Wells Ballet in 1934. She had quick progress and in 1939 she had already danced Giselle, Odette-Odile and Aurora. She became the world's greatest ballerina and could have retired as such when she was 40. But her meeting with Rudolf Nureyev in 1962 gave the world the magic of their great partnership and her career continued until she was 58. 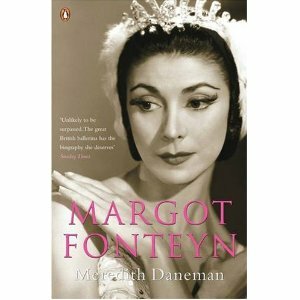 If you would like to read the full story of Margot Fonteyn's life, We highly recommend a firm favourite of ours at Tippy Toes Ballet - Margot Fonteyn written by Maredith Daneman.